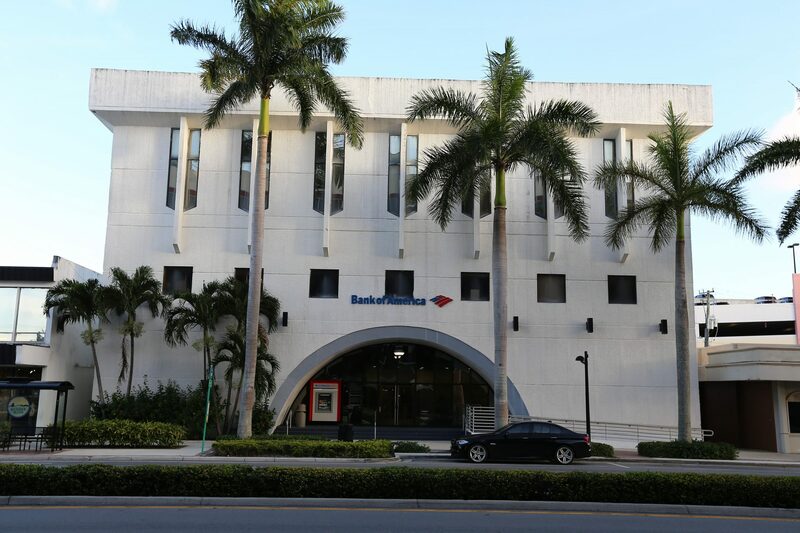 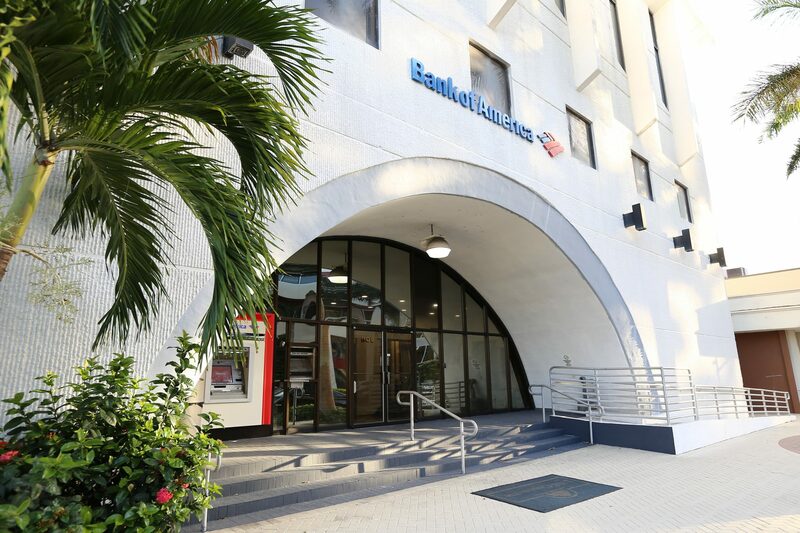 This is a 40,000 sf multi tenant office building with Bank of America as its anchor tenant. 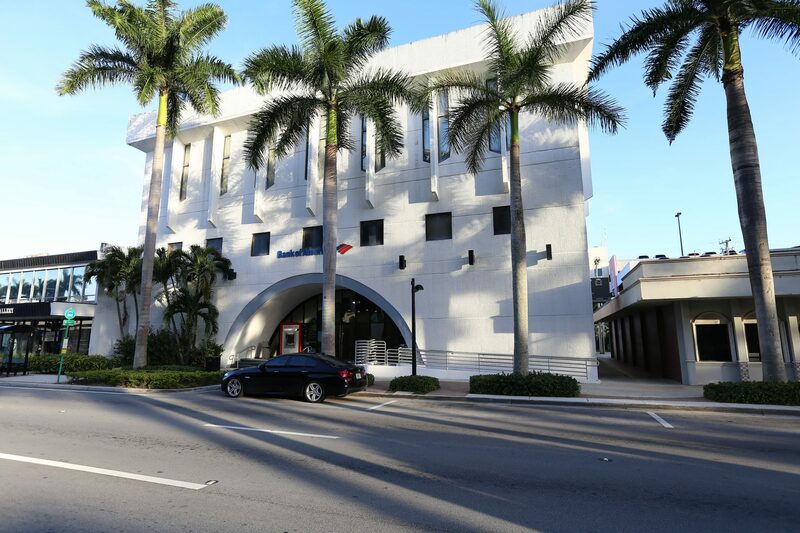 The building has drive thru and parking facilities to its rear. 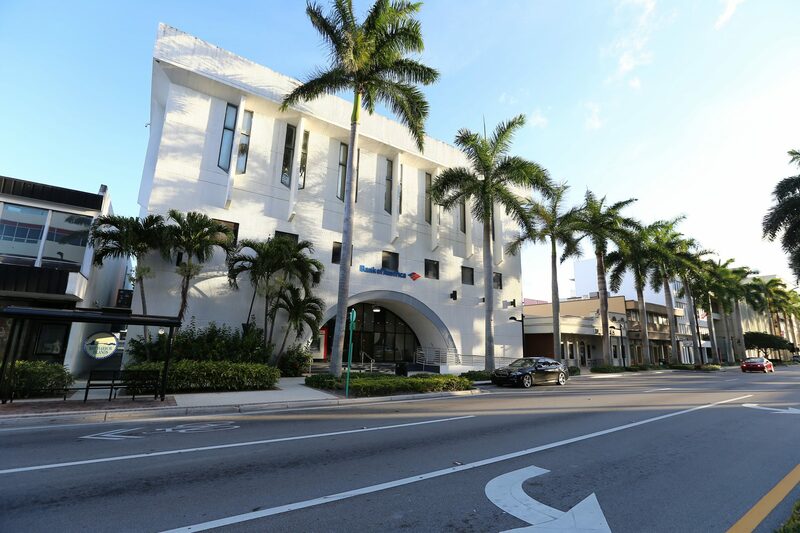 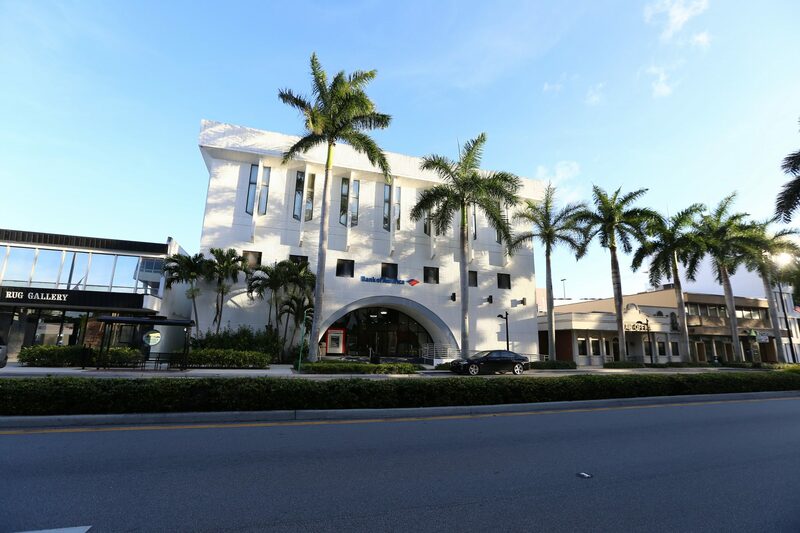 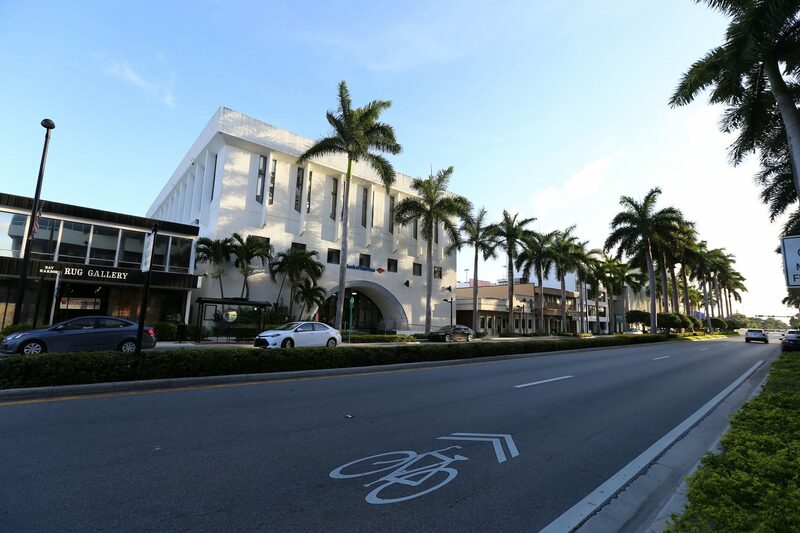 The building is located in the commercial district of Bay Harbor Islands, minutes from Miami Beach, I-95 and famous Bal Harbor and the Ocean.